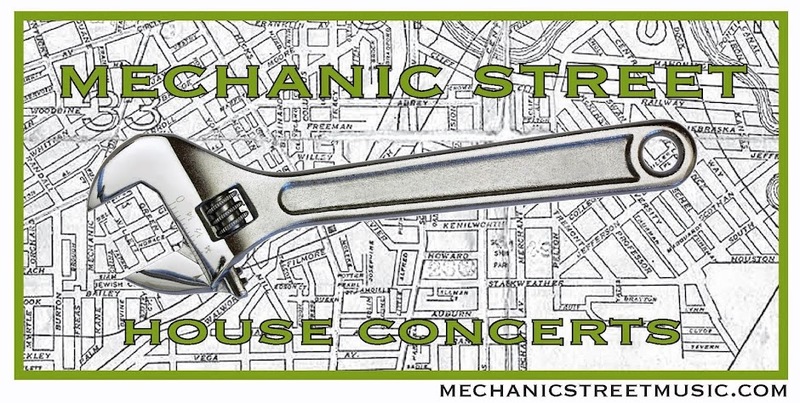 Mechanic Street House Concerts: Check out the bat! Mechanic Street House Concerts got the 2011 Ohio City Arts and Culture Award last night. And this awesome bat! Thanks to Ohio City Inc and to everyone who comes and really makes the house concerts happen!